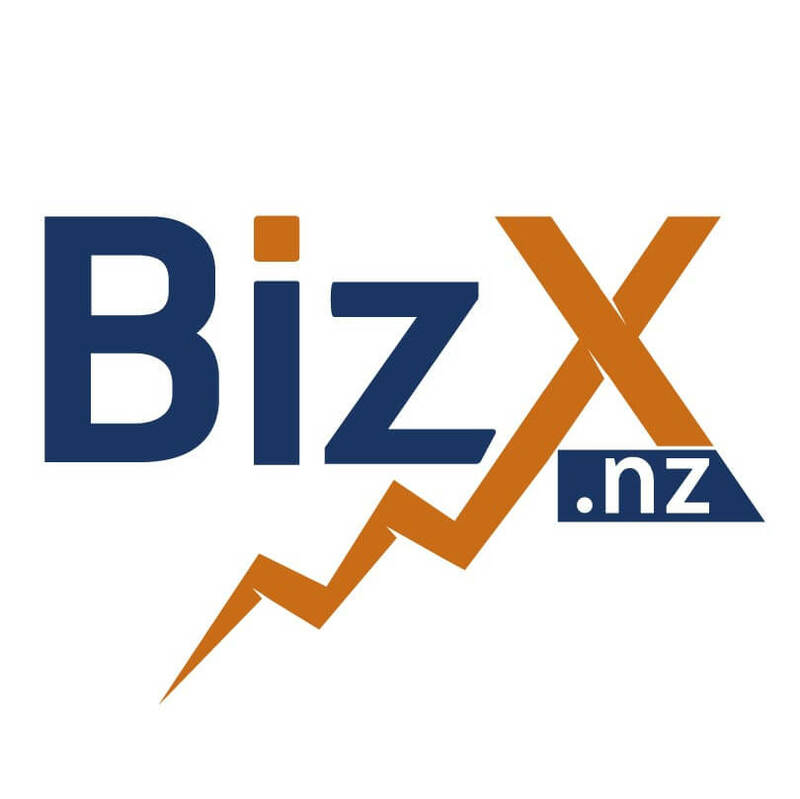 Helping businesses get leads to grow faster and with better profit margins. If you do an on-line search for “Marketing Consultants” you will find a long list of firms that offer "consulting". But look a little closer. Many of those firms tout specific tactics, but mentions of strategy may be secondary to them. A smaller number of firms may provide a broader spectrum of services, but it is clear from their client lists that they focus on large clients with huge marketing budgets. While firms focusing on tactics may make a quick buck, is jumping to tactics too quickly really in your best interests? Unlike many other firms, we develop a strategy-driven, systems-oriented approach to marketing small businesses that is geared specifically for each client. Then we educate our clients about how it works and how to operate it. Besides approaching marketing with a “strategy first” mind set, we also have the background to deliver. We have experience with the consultative process including the proven Duct Tape Marketing system. We also have experience with leveraging technology -- and Email Marketing and Marketing Automation play key roles in that -- to enable the system and implement specific tactics. Most importantly, we have small business ownership experience outside of our Consulting practice. Unlike firms who employ consultants who are predominantly “book smart”, or who have made the jump directly from large corporation consulting to small business consulting, we have the experience to truly relate to small business clients at their level. We have struggled to generate leads to fill the sales pipeline. We have experienced the frustration of marketing that doesn’t work. We have developed content to take our website beyond simply being a “brochure” site, and we have adapted to the rise of social media as an important part of marketing our business. We have learned how to overcome these challenges and now we are putting that combination of experiences and skill to work for our clients. Custom pricing based on project requirements and individual scopes of work. Many of our implementations are package-based, involving multiple tactics to implement a strategy.